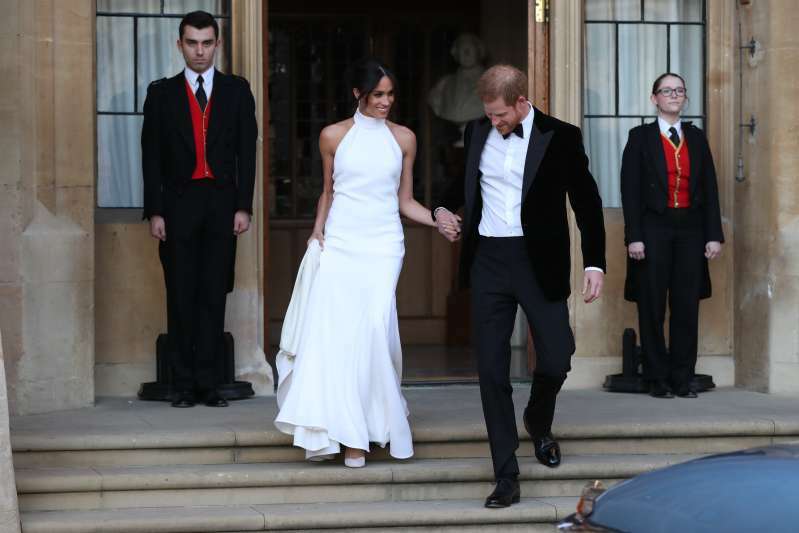 Long before the wedding, Prince Harry and Meghan Markle have made it clear they were against all kinds of formalities and royal rules. And the couple has proved it a multitude of times by breaking royal protocol on various occasions. Their wedding hasn’t become an exception. It happened on Saturday, while their cake wasn’t a fruit one. To top all that, the now-duchess has been married before. However, it’s not even the end of the list. The wedding ceremony seemed to be a perfect place to break one more rule. And Meghan definitely succeeded in that. She’s decided to go against the rules and gave a speech at the wedding reception. It was full of love, tears, and thanks to the royal family. The now-duchess praised Prince Charles and his kind heart as well as her mother. What is more, Meghan pointed out she’s already have found her prince. The Duke of Sussex, in his turn, has broken a protocol as well. He went against the tradition and decided to wear a ring unlike his brother, William. 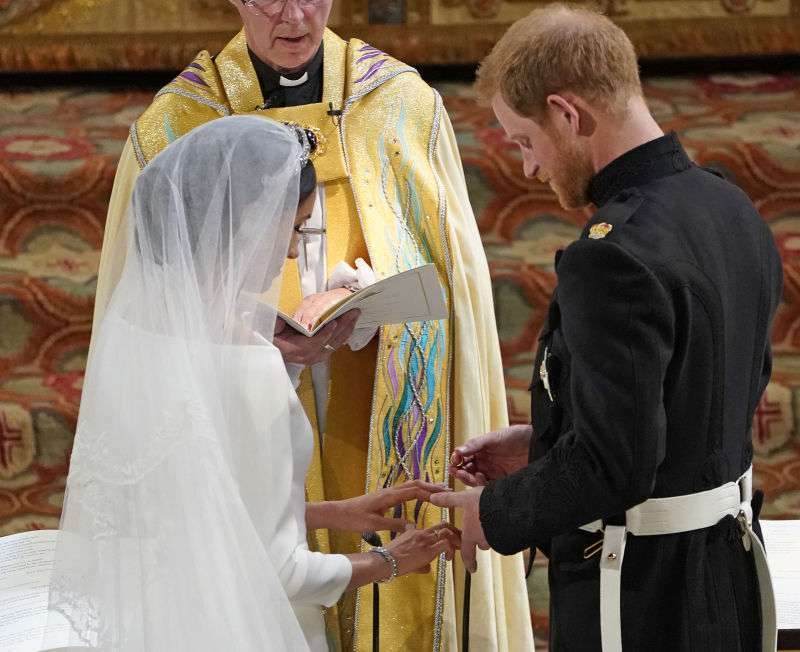 Even though traditions are great to keep, there is nothing criminal in such minor tweaks, especially if they make Harry and Meghan’s life easier.